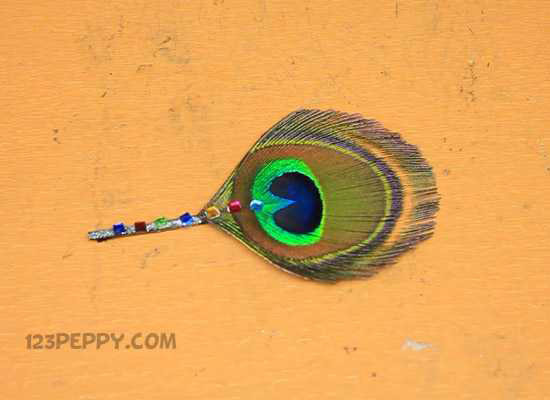 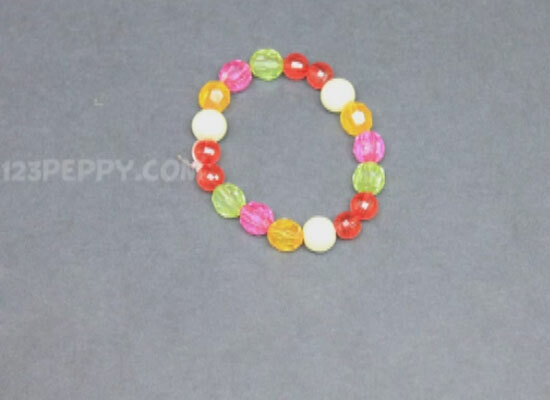 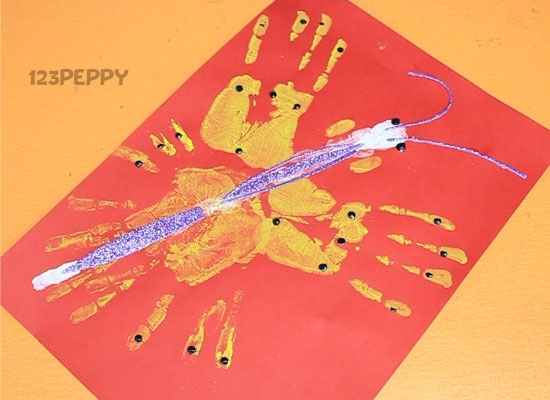 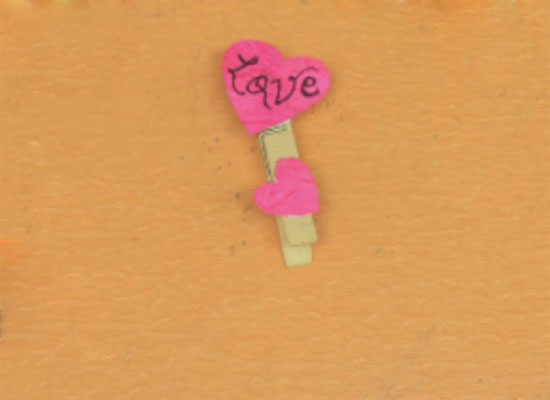 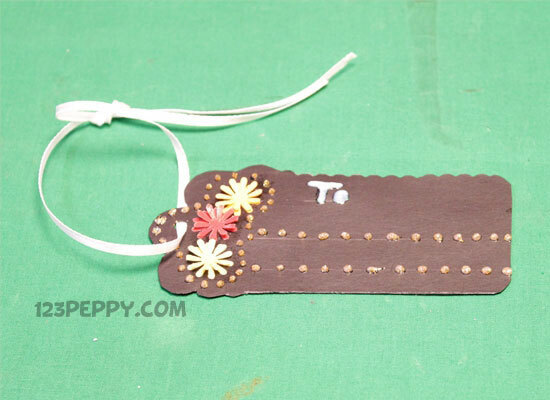 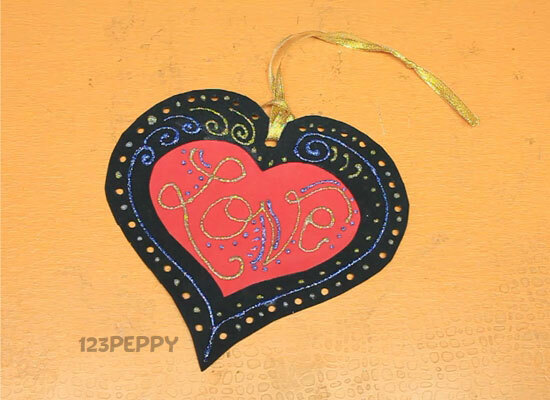 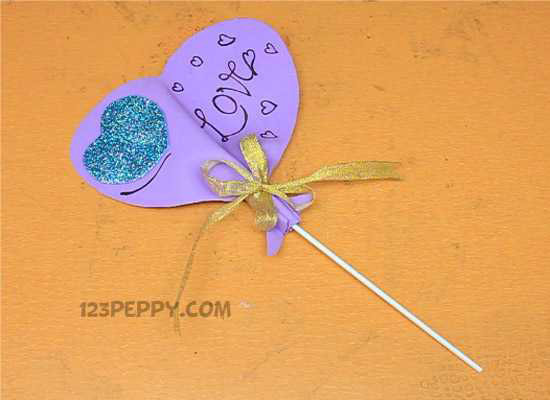 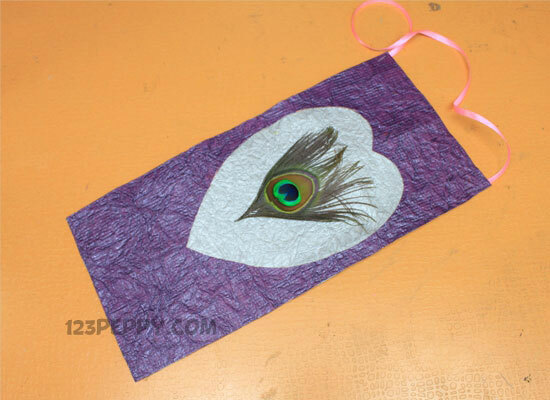 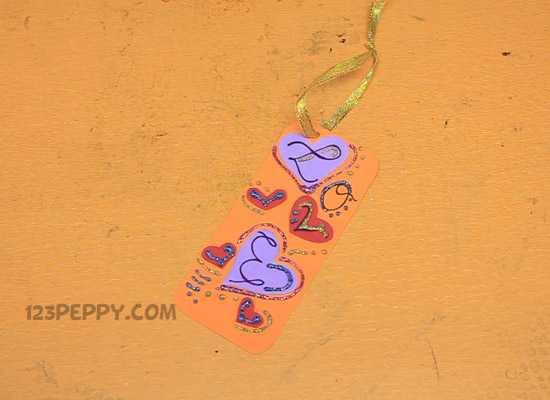 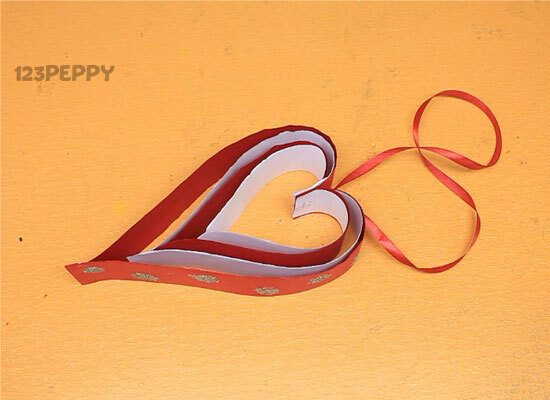 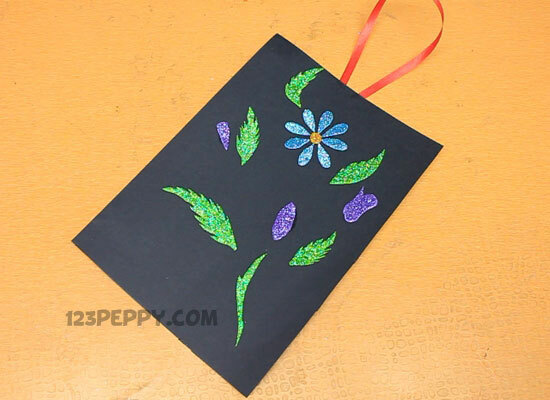 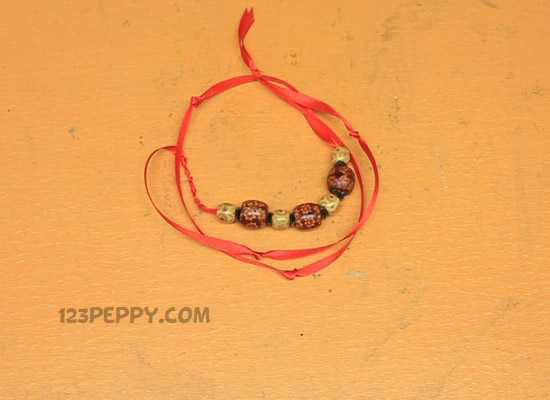 Learn this simple Gift Tag craft which is made out of simple materials that available around your house. 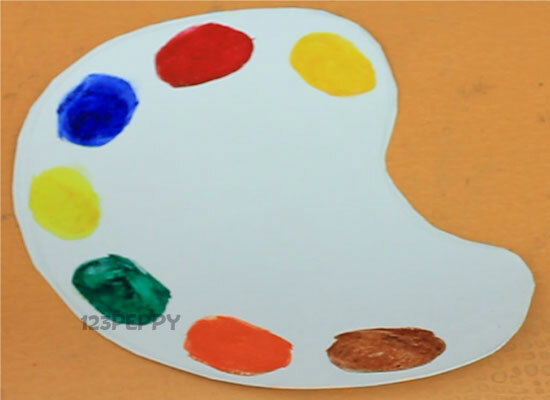 Follow the given instructions carefully and do it yourself . 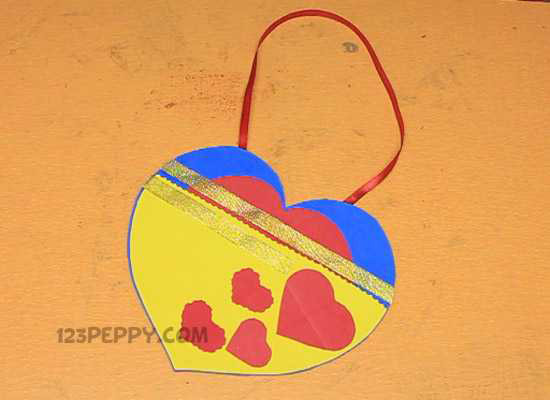 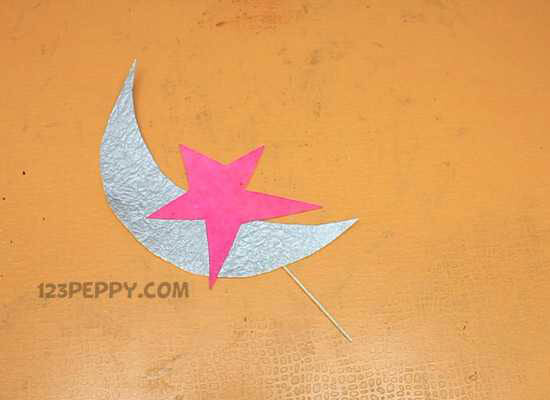 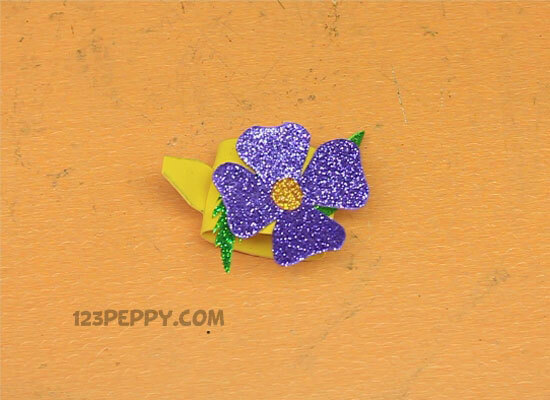 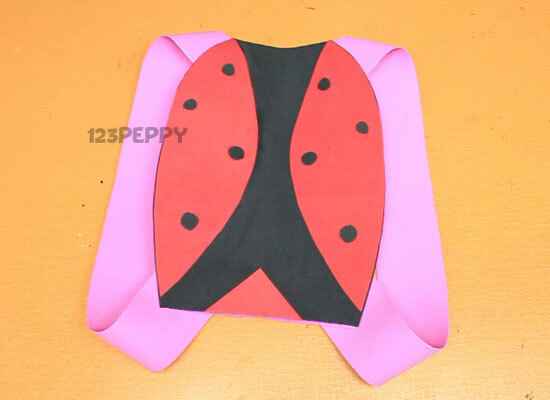 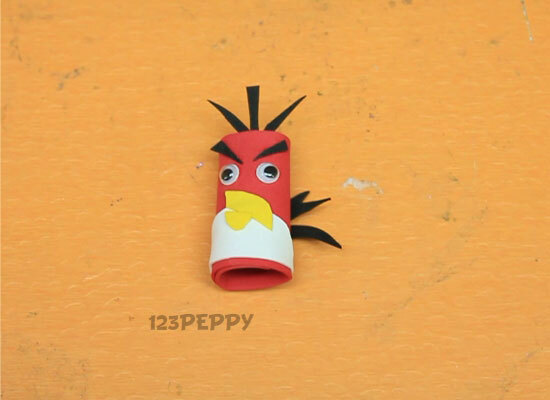 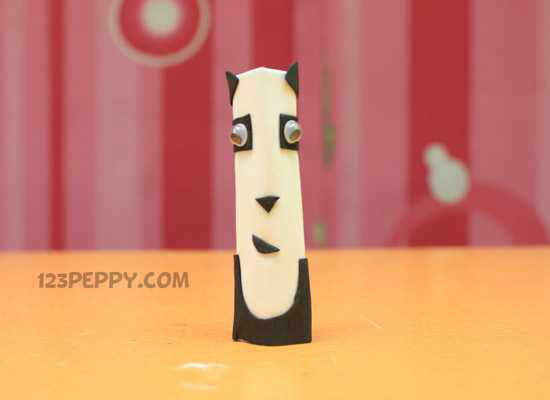 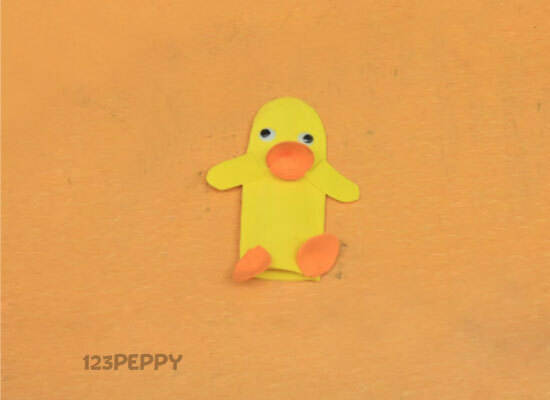 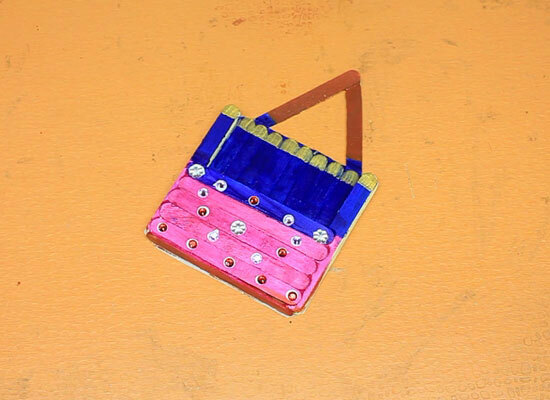 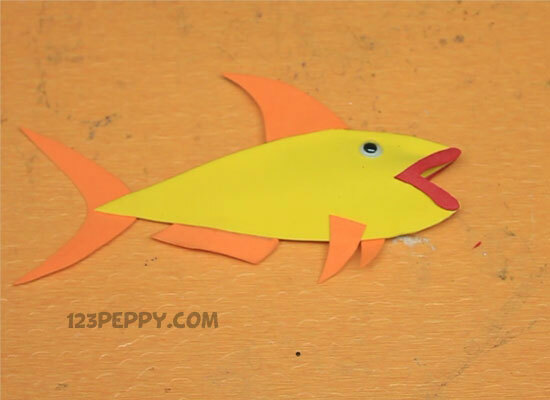 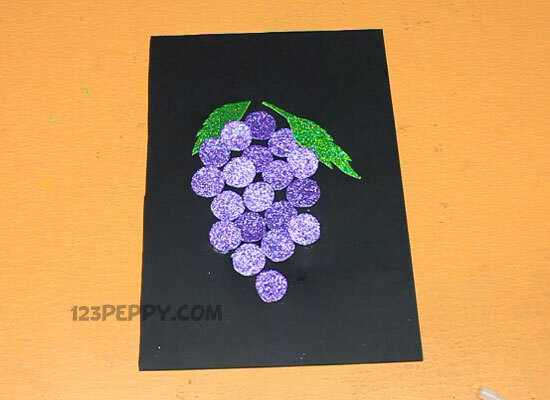 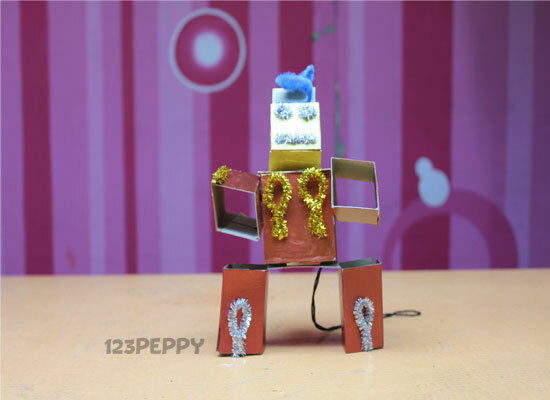 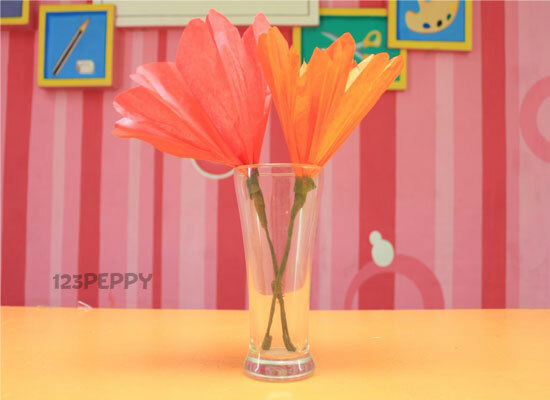 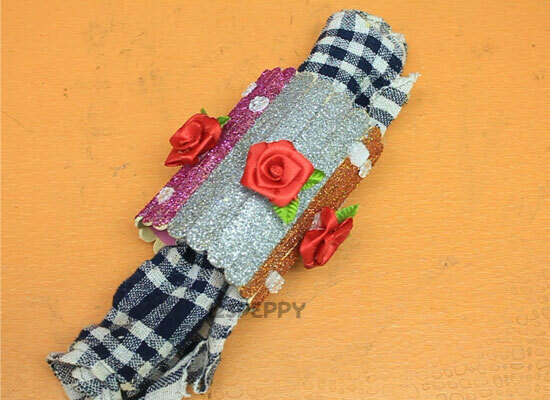 A perfect creative craft for the kids above 8 years.